There are so many exciting things to tell you about. First of all it's that fabulous time of month when we get to showcase one of the 3 releasing sets (which will be available tonight at 10pm TAWS time). Also, this month instead of just one mini available free with a $40 purchase (Starburst) there is a second available (Oinkers) free when you spend $90 total, meaning you would get BOTH!!! Second, as always there is a chance for you to win ALL 3 SETS from this month's release. 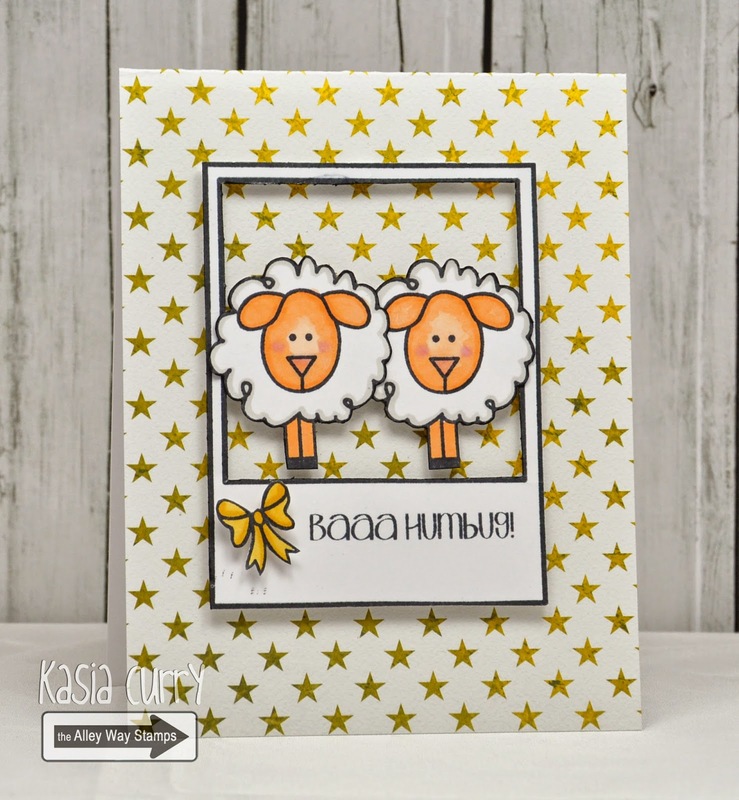 All you need to do is hop on over to the TAWS blog for all of the details. Third, TAWS is offering a super fun promotion from Dec 1 - 12th. I used With Wondering Awe, as well as the oldie-but-goodie Framed. Now, it's time to hop!! Please enjoy and thanks so much for stopping by! 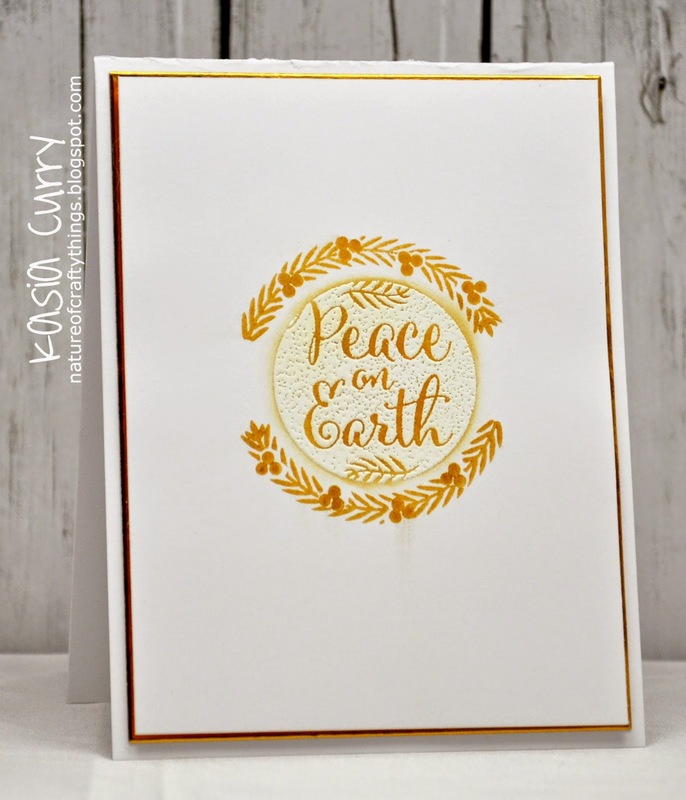 a simple neutral get well card. Nothing sends warm and healing vibes like a pot of tea. 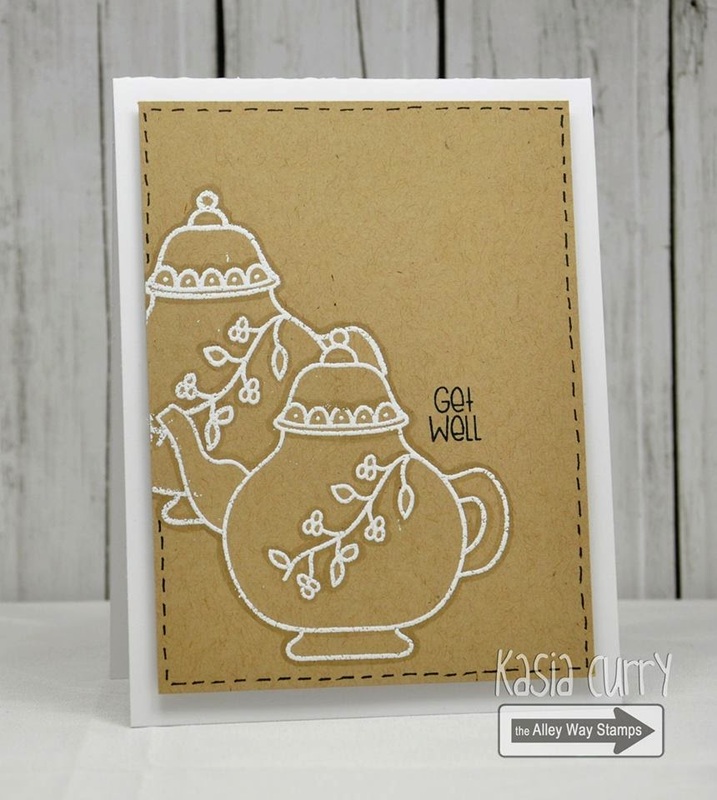 I stamped, masked and heat embossed this gorgeous tea pot from the TAWS set Tea Par-tea. 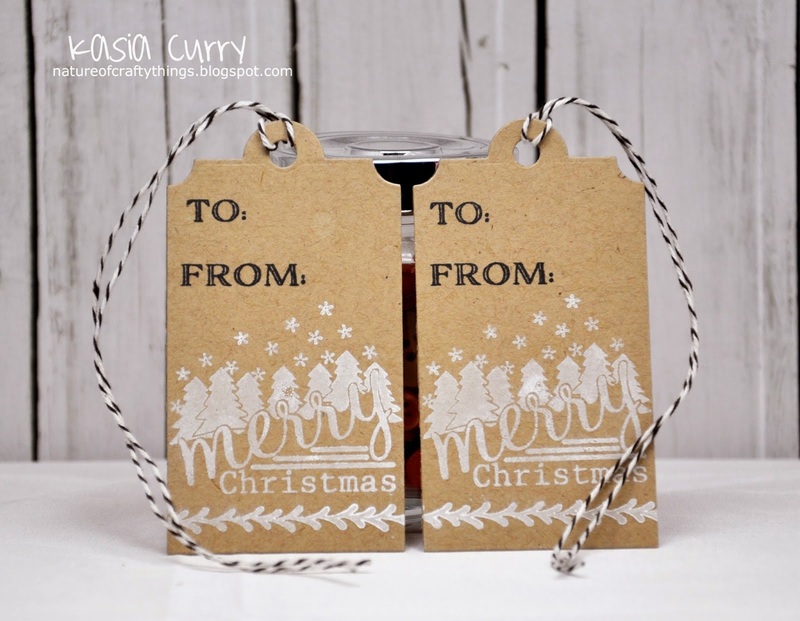 Hop on over to the TAWS blog for more daily inspiration from the amazing design team. Christmas is just one of my favourite times of year. It was my Mom's as well, so things were always so well decorated and traditions upheld. Lately it just seems to come up so darn quickly! Today I have one of my Christmas cards to share, using the TAWS free-with-$40-purchase set Winter's Butterfly, as the background. This little elf, from Toy Land, is one of my most favourite Christmas images. 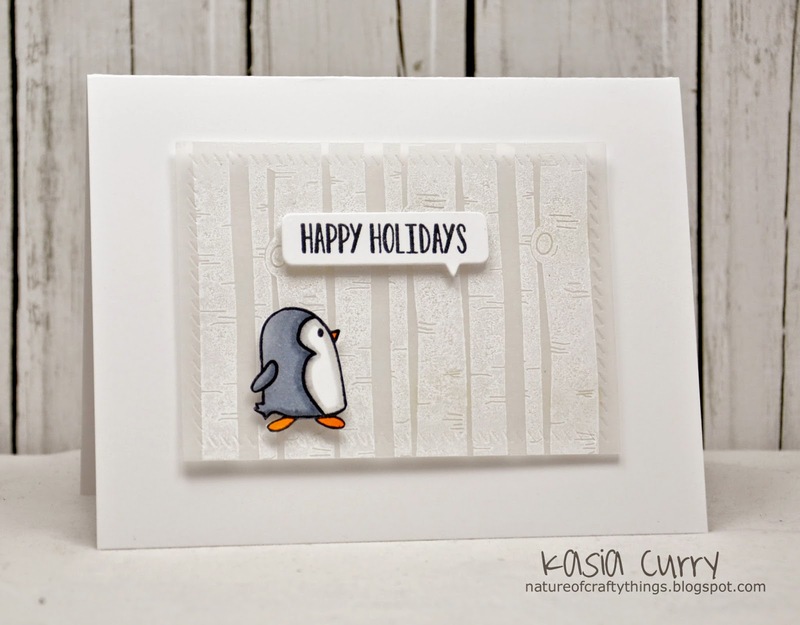 The sentiment is from the Christmas Magic sentiment set. For this post, I thought I would change things up a bit. 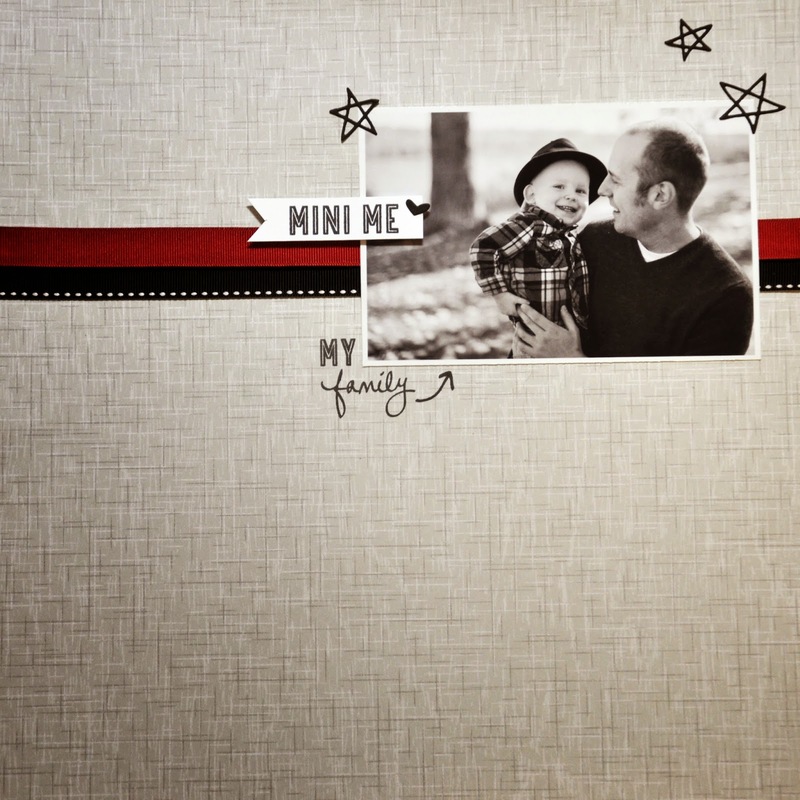 The new sets We R Family, and We R Family additions, are just so darn perfect for this! I also used some of the adorable little die cuts from the Finished Frames dies. I'm pretty sure we are going to frame and hang this one. Please be sure to head on over to the Avery Elle blog to check out more inspiration by the fabulous Chunyuan. they fought, and continue to fight, for our freedom. My Grandpa is 94, and fought for the Canadian Military during the second world war. Although he doesn't talk about it much, he proudly served and still wears his medals with pride. but is a great way to tell that special someone how terrific they are! 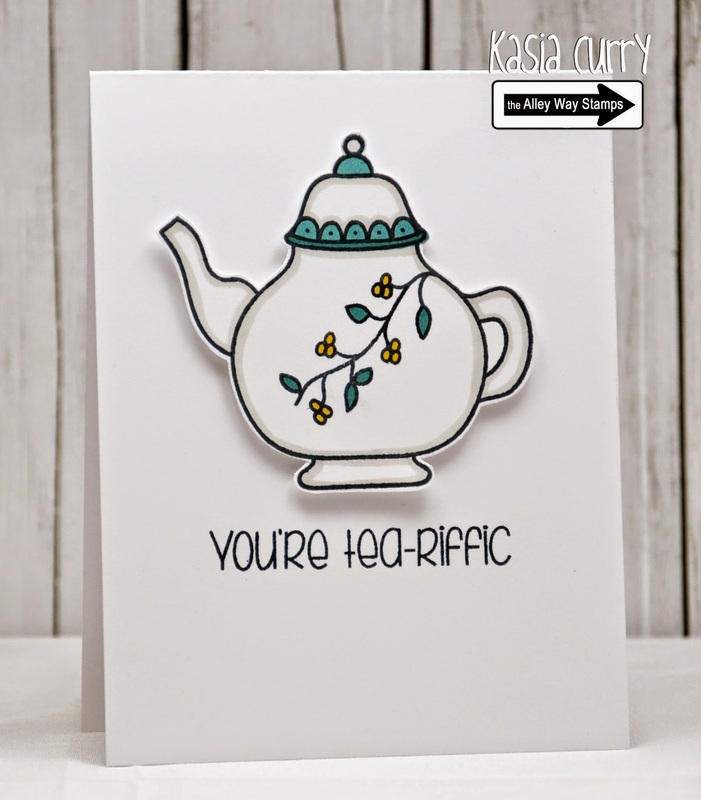 For this card I used TAWS' new set Tea Par-tea. This teapot is so fabulous, and makes a bold statement all by its self!! I can't believe it's already November and I can't believe that it's only 6 weeks to Christmas!! I always say "I'll be more organized and on top of things next year". Then the next year comes and I'm rushing to get things done, the same as I was the year before. I just love the edge you get on the paper when you cut these out, there is a larger size panel as well. Now unfortunately I mostly covered up that edge with my stamping, but it still adds a bit of texture. 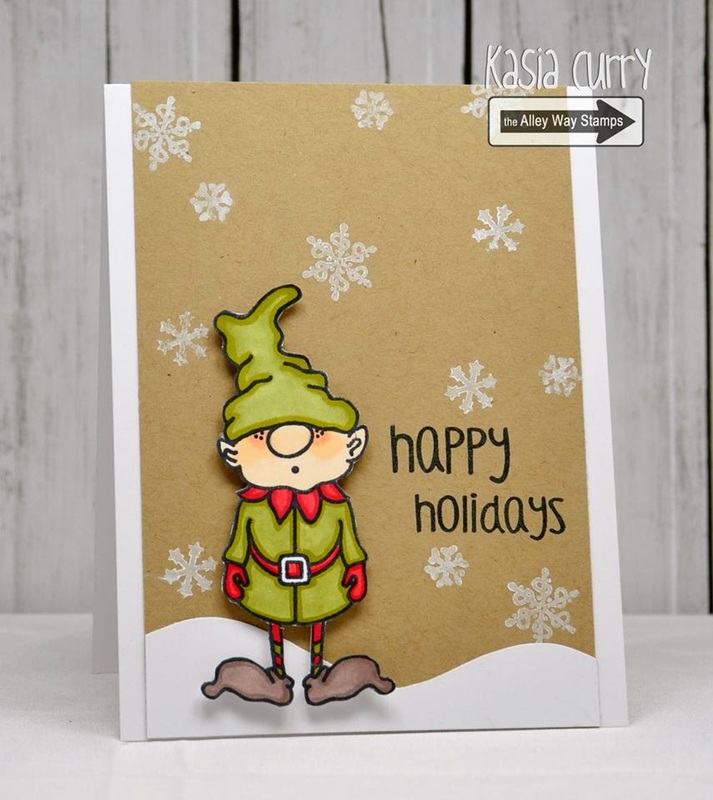 There are so many cute little die cuts that you can use as embellishments. I have actually used a few on a layout I will be showing you next week. The other sets I used are North Pole, Joy to the World, and Let it Snow.